Maryland has several student loan forgiveness programs that are specific to just the State of Maryland. If you have private student loans, it might make more sense to refinance your loans and see if you can get a lower interest rate and payment. We recommend Credible for student loan refinancing because you can find out in 2 minutes or less if it's worth it. Try out Credible here. You can get a $200 bonus if you refinance your student loans with Credible. Description: SmartBuy uses an innovative model to clear a path to homeownership. If a buyer has at least 5 percent for a down payment, the state will provide up to 15 percent of the purchase price toward outstanding student loans. Any remaining balance must be paid in full by the closing date. Requirements: You must purchase a home owned by the State of Maryland. Minimum remaining balance of student loan debt of $1,000 and up to a maximum of 15% of the sales price. The loan must be currently in repayment or deferment (no defaulted loans). The full outstanding balance of the student debt (which shall not exceed 15% of the purchase price) must be paid off as part of closing. 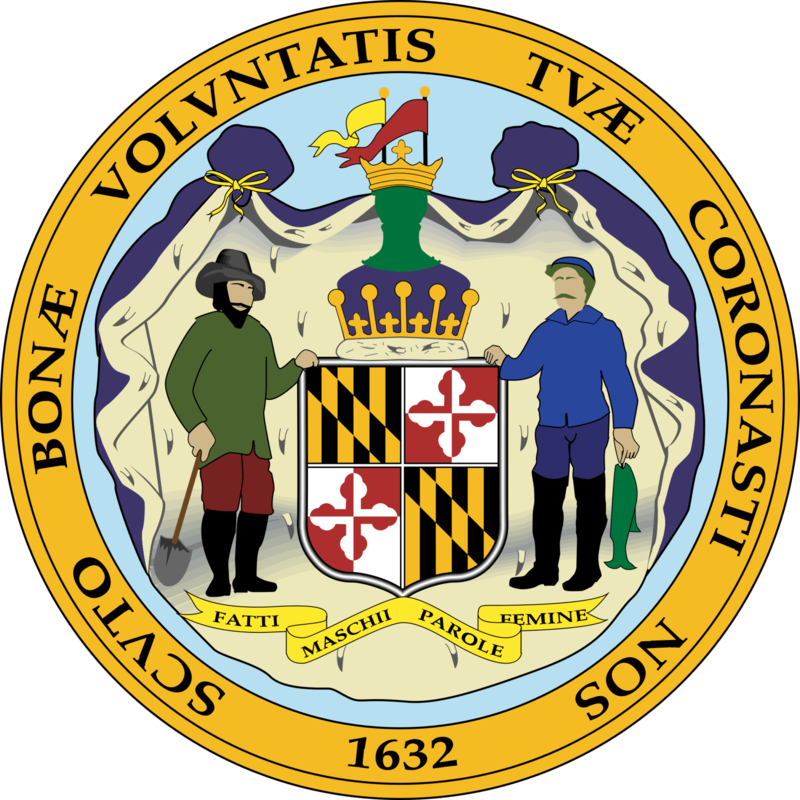 Description: This may be awarded to Maryland residents who provide public service in Maryland State or local government or nonprofit agencies in Maryland to low income or underserved residents. Requirements: You must have earned a degree from a college in Maryland, or from any law school, or a resident teacher certificate from the Maryland State Department of Education (MSDE). You must be employed full-time (35+ hours per week) in state or local government or in a nonprofit organization in Maryland. Your employer must help low income, underserved residents or underserved areas in the state. You must have educational loans from a university, government, or commercial source that you used to pay college expenses. You may not be in default on a loan. Your annual gross salary cannot exceed $60,000. If married, your annual gross salary cannot exceed $60,000, and your combined salaries cannot exceed $130,000. If employed as a nurse faculty member, your annual gross salary cannot exceed $75,000. If married, your annual gross salary cannot exceed $75,000, and your combined salaries cannot exceed $160,000. This is a service-based program. § Have received the highest performance evaluation rating for the most recent year available in the county in which the teacher has taught. Description: The Maryland Dent Care Loan Assistance Repayment Program (MDC-LARP) is the student loan repayment program for dentists. Like similar physician repayment programs, MDC-LARP provides student loan repayment assistance to dentists for treating Maryland's most vulnerable populations. The purpose of MDC-LARP is to increase access to oral health care services for Maryland Medical Assistance Program (MMAP) recipients by increasing the number of dentists treating this population. § Treat a minimum of 30% MMAP recipients as a portion of the total patient population. § Enroll with MMAP’s Maryland Healthy Smiles program. § Keep recordsof all patients treated (MMAP and non-MMAP) and provides monthly written reports to the Office of Oral Health.